Our approach to property investment is to find outstanding deals for you, and to deliver great low risk returns through our knowledge, expertise and action. We are committed to your success, and we help people achieve financial freedom using property as an investment vehicle. Step 3 - We manage the process from Buying to Refurbishment. 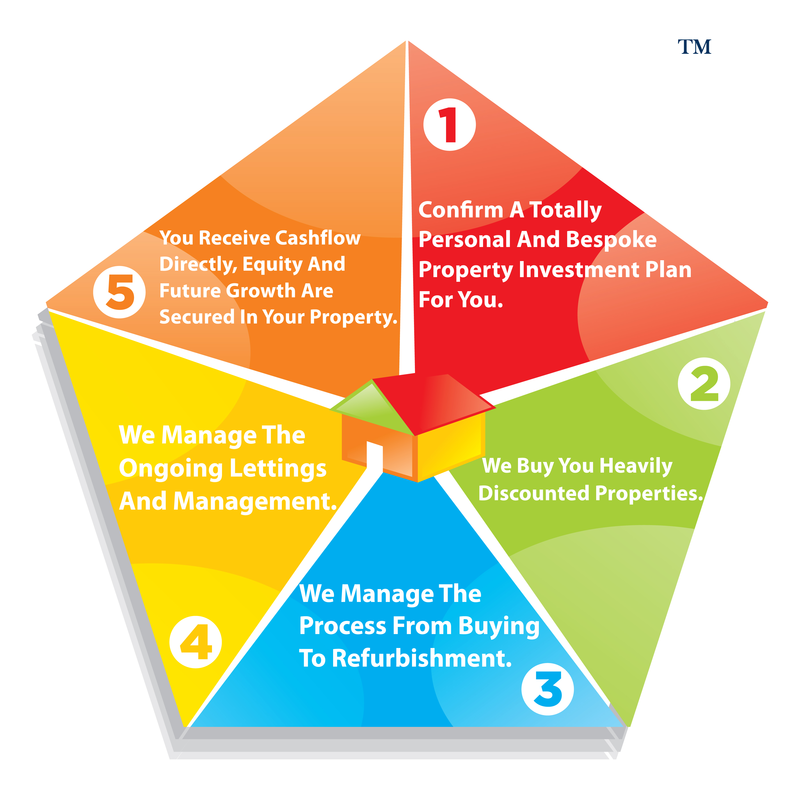 Step 4 - We manage the ongoing lettings and management. Equity in your properties- You have the comfort of knowing that you have good and sufficient equity in all the properties we buy for you. Income from rental- We maximise on the rental by using our local knowledge and experience, benefiting you with a highly cashflowing property. Long term growth, from investing in locations in the South East of England with excellent future potential- We invest in prime growth areas within close proximity to London. We buy you properties well below the proven surveyed market value in the streets we invest in. It's completely your portfolio 100%, we don't hold any equity in your property. Your equity is fully secure, the property is in your name, and under your control, its your name on the title deeds. This is very impressive in today’s market. 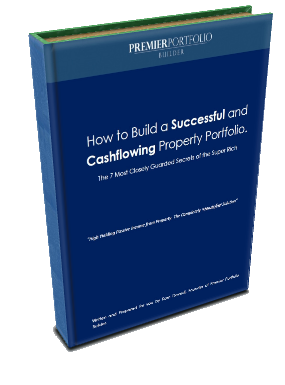 We can build multiple portfolios for you, if you wish to scale up or generate even more income. “Your portfolio build is totally unique and bespoke to you. 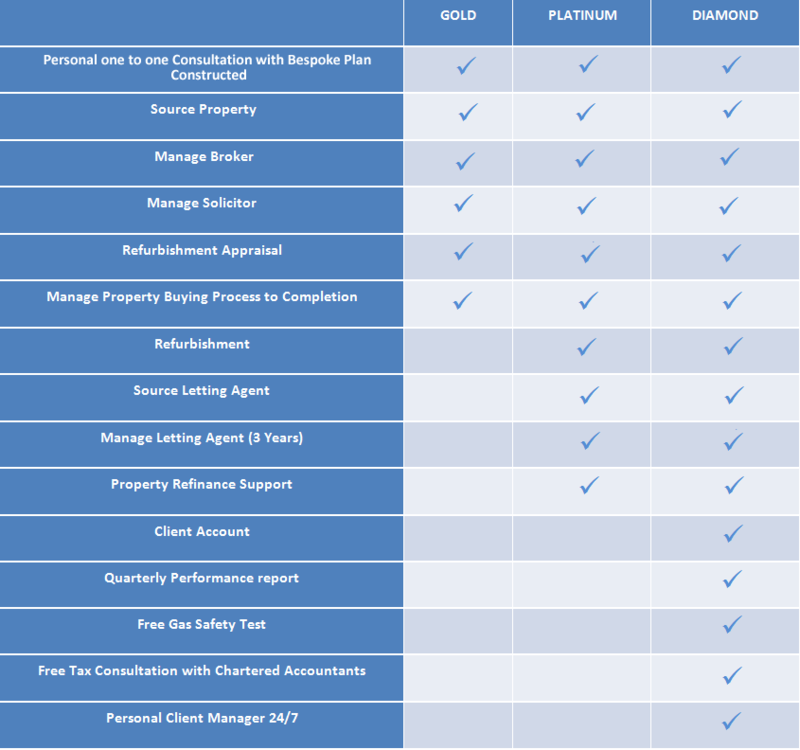 We can start with one property or ten , you decide, it's a totally "done for you" service , made easy for you, in a professional, effective and efficient way."